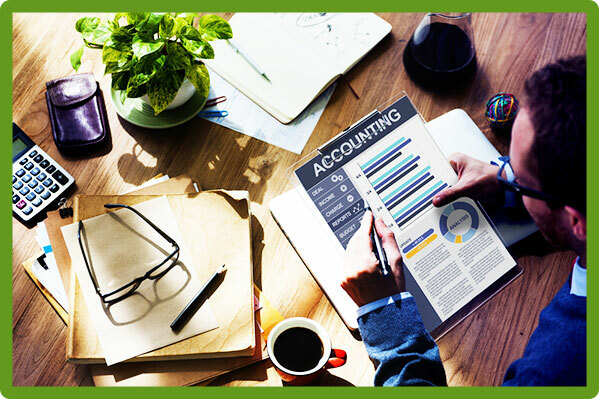 At A K Accounting Solutions we are aware that everyone has different accounting needs. In this regard, our ability to be flexible in what we do best, and this allows us to cater to a wide variety of commercial services. In association with our partners we can assist you and your business in numerous ways from preparing and filing your company’s accounts to dealing with your own personal tax requirements. The benefit to you is that we love our work and take pride in everything we do. As a team we are well experienced in dealing with numerous accounting disciplines including company secretarial work and facilitating company formations for start-ups. So let us take all of the stress away from you! We keep things as simple as we can for our clients and we are always around to answer your questions, so please don’t hesitate to get in touch today if you need any assistance.